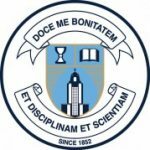 Holy Name of Mary College School (HNMCS) is an independent Catholic school for girls in grades 5-12. Set on a picturesque 25 acre setting in Mississauga, the school is guided by its founders, the Felician Sisters & the Basilian Fathers, two icons of Catholic education. Holy Name of Mary College School provides a high achieving, university preparatory programme to guide bright, curious and dedicated students by shaping their minds and touching their hearts. With a distinctive balance of support, encouragement, and nurturing relationships HNMCS prepares students to meet the challenges and uncertainties of a changing world with resiliency and a strong moral compass. 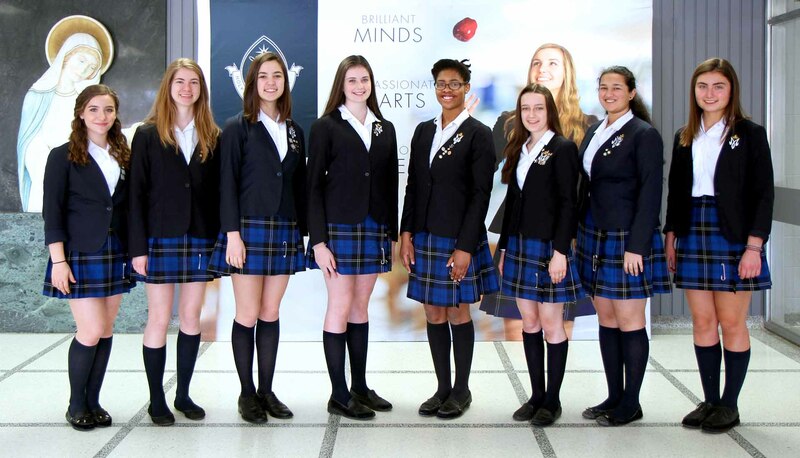 A unique tapestry of academic excellence, focused on 21st Century competencies, combined with athletics, arts, outdoor education, co-curricular activities and leadership experiences, provides countless engaging opportunities for girls to be inspired and leverage their voices. It is a school distinguished by excellence that invigorates the student experience and celebrates the uniqueness of every girl in a culture of academic achievement that builds self confidence and empowers girls to become influential leaders of change. HNMCS encourages each student to maintain an inquisitive and open mind to lead them to explore and discover continuous improvements for themselves and the world they will inherit. HNMCS students are part of a supportive community with each member called to exhibit emphatic consciousness toward others expressed in caring acts of kindness and service. HNMCS helps students forge right relationships and creates a nurturing environment promoting the pursuit of peace while respecting, promoting and protecting the dignity of persons. 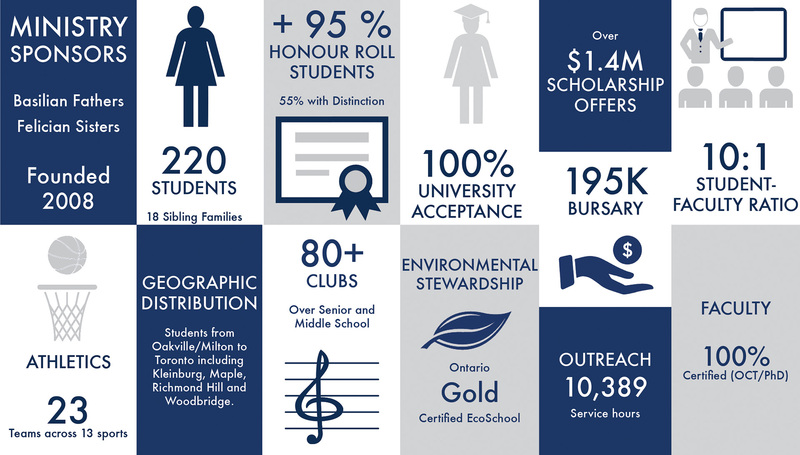 At HNMCS, we strive for a culture of achievement that develops the individual capacity of every girl. The curriculum is tailored for girls who are given every opportunity to develop and excel in the way they learn best in order to achieve optimal academic success. Here, girls take on all leadership roles, explore non traditional courses and act as role models to their peers. Our all-girl student population fosters high levels of self-esteem, student achievement and provides a comfortable environment of academic exchange.